Adobe has just released an update for Lightroom. This new version fixes numerous bugs and adds support for additional cameras and lenses. Use the appropriate update mechanism (e.g., the creative cloud application) to retrieve the update. A direct download is also available: Win / Mac. Scared that pesky sensor dust spots will ruin your perfect pano? No problem, remove spots in 1 image and then merge to pano. 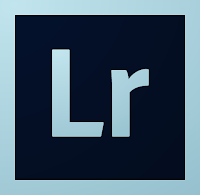 Lightroom takes care of the rest. Removed the ‘auto’ projection option. Turns out, it always picked the same projection mode. I love this easy to use program. Update makes it better for sure.